As always though, the real strength of the collection is in the great stories it showcases from less famous writers. 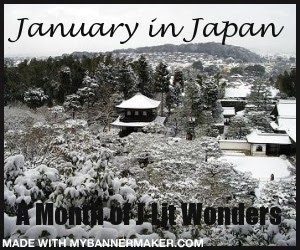 Even though the anthology barely reaches the post-war years, there are some great stories from a wide variety of styles and eras; anyone with a fair knowledge of J-Lit wanting to expand their horizons could do a lot worse than trying this collection to get some ideas for their next book. There’s little Confucian respect for the elderly here, but when you see how the old lady of the piece behaves, you may just sympathise with the long-suffering relatives. 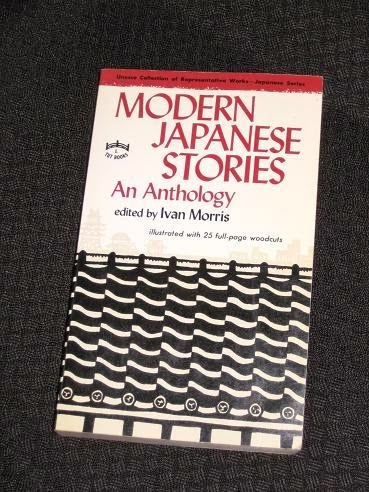 This was required reading for our Japanese literature class back at university, although you do point out the shortcomings of the volume. It is certainly a 'timepiece' and I wish that someone would do a similar collection to include more recent authors or just a wider selection of authors from the 20th and 21st century.